Developing plans and strategies for marketing today is the most challenging it has ever been. There is an incredible and increasing choice of interactive devices, platforms and channels that potential customers use from smartphones and tablets to social networks and search engines. Investment in traditional channels such as TV, Print and Radio is declining, but they remain an essential part of integrated campaigns for many businesses. Yet the fundamentals of marketing planning remain the same. Regardless of the channels available we need to research customer needs and define a strategy develop winning brand propositions for different target segments and communicate them effectively. That's why at Smart Insights we have a dedicated toolkit and downloads to help you create an integrated marketing strategy. How can you improve integrated marketing? Our comprehensive Marketing Strategy and Planning toolkit, trusted by thousands of marketers and companies of all sizes and in over 100 countries, gives you everything you need to create, launch and refine a winning strategy. All in one, easy to access place. 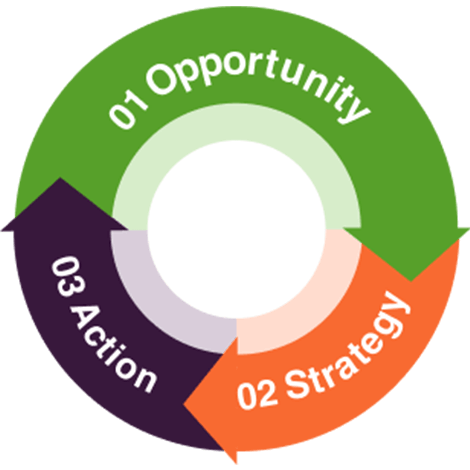 Our Marketing Strategy Toolkit has everything you need to quickly create a winning marketing strategy to present to your colleagues or investors. It’s well-suited to startups and small or medium sized businesses who don’t yet have a marketing plan, but it can also be used for larger businesses to update their annual marketing plans. 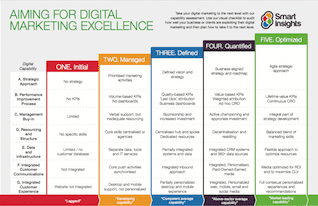 The marketing plan audits, guides, budgets and examples are structured around PR Smith’s classic SOSTAC® Planning framework which we also feature in our Digital Strategy and Planning toolkit. Objectives – Where do we need to get to? Tactics – Which marketing techniques should we use? Action – How should we manage plan implementation and resourcing? Control – How do we stay on track and improve? 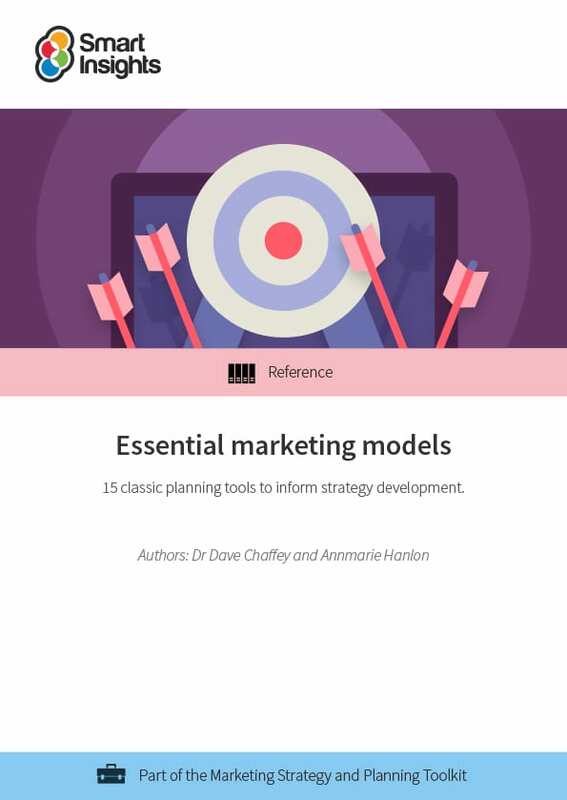 Armed with our Marketing Strategy and Planning Toolkit, the world's top marketers use our unique approach to develop winning Marketing Strategy and Planning strategies. How do I get the Marketing Strategy and Planning Toolkit?